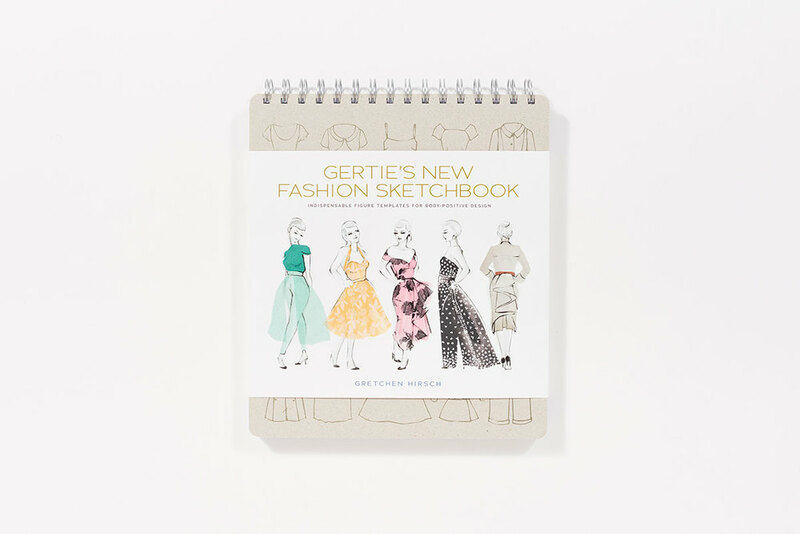 I’m so excited about the release of my new book, Gertie’s New Fashion Sketchbook! Over the past several years, I’ve been busy writing sewing technique books with an emphasis on retro design (see Gertie’s New Book for Better Sewing and Gertie Sews Vintage Casual), so this is a bit of a departure for me. 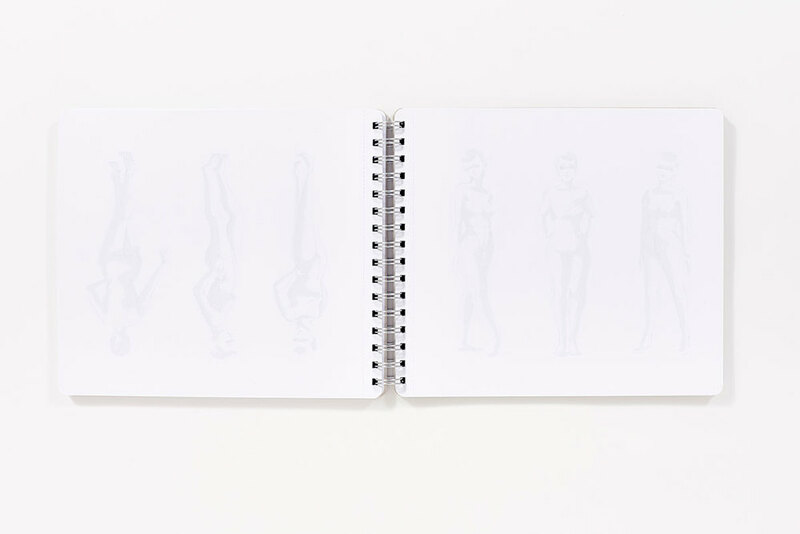 Today I’m going to share the inspiration for the sketchbook and why it was such an important project for me. 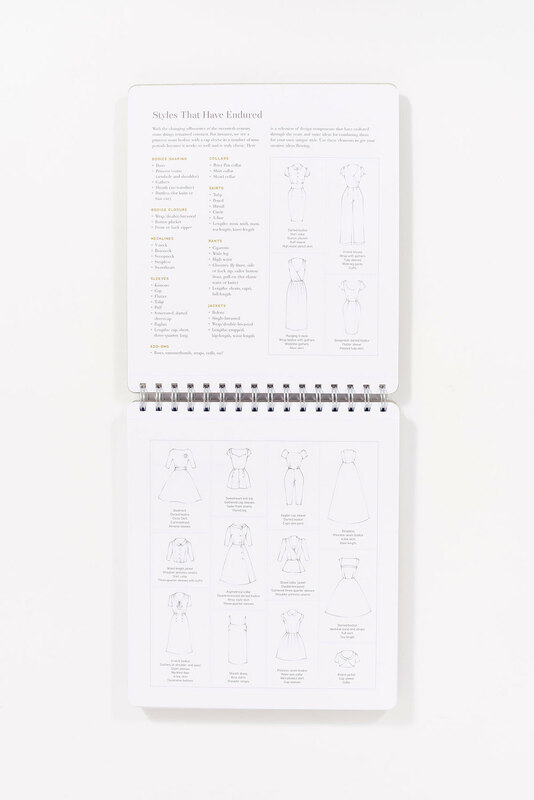 Sewists often think of sketching as something that “real” designers do. But everyone who sews is a designer! The simple act of matching a fabric to a pattern is designing. Even picking out a zipper is a design choice. Every choice you make on a project is part of its design. With so many little decisions to make, it’s easy to get overwhelmed. That’s why sketching is such a helpful tool: you can map out your ideas visually, easily changing them if necessary. The figures are presented in a "nested" configuration (almost like a sewing pattern! ), so that you can follow the lines (bigger or smaller) to represent different figures. You can make the figures smaller on top or bottom to replicate a woman's actual curves and proportions. I tested the whole thing out with some wonderful sewing friends, and it really works! But my favorite thing about it is that the height of the figures is actually realistic. And that’s a beautiful thing. 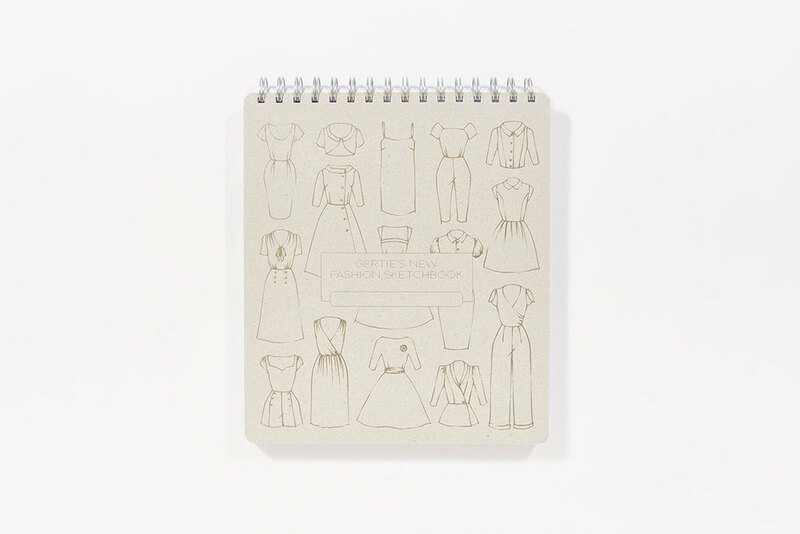 Do you enjoy sketching ideas for your sewing projects? If so, I hope you love this new sketchbook!